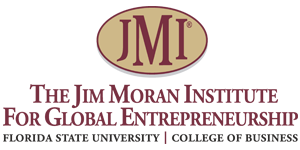 Grab your lunch or latte and log-in to the INIE Facebook page on Wednesday, January 9th at Noon for the "Mis-Education of Nonprofits". Our featured guest for the inaugural segment is definitely no stranger to the nonprofit sector as they share some hidden pitfalls to nonprofits and what nonprofits need to know in order to keep their doors open. Our live segment will also offer the opportunity for the audience to ask our guest questions through online posts. 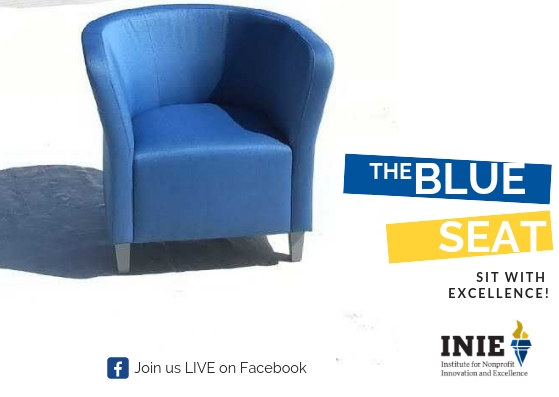 So pull up a seat and get comfy for 15 minutes of The Blue Seat. 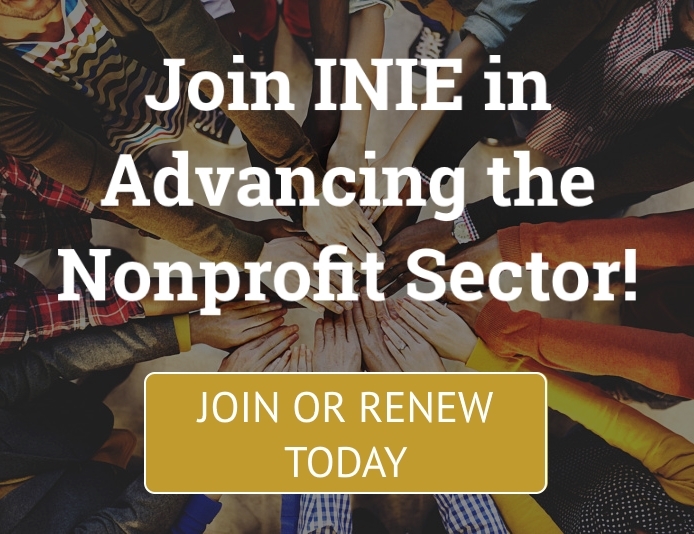 Login to Facebook and visit The Institute for Nonprofit Innovation and Excellence.